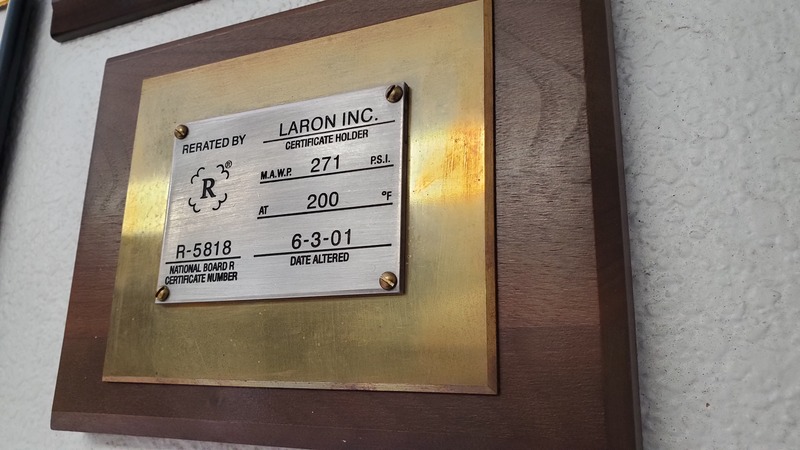 Laron Achieves Welding Quality Program Recertification Through 2022! Laron is a company dedicated to excellence and that has been well demonstrated over the past 40 years as a leader in the machining, fabrication, millwright services, electrical equipment repair and manufacturing, new equipment sales, and predictive maintenance. At Laron, we are proud to announce that we were able to easily sweep the Welding Quality Program Recertification through 2022! In the past nearly 20 years, Laron has completed thousands of qualified repairs and has certified a multitude of pressure vessels. Further, Laron has written and used over 200 individual Weld Procedure Specifications. And, Laron routinely welds materials including anything from Carbon Steel to exotic alloys! Excellence in all areas to provide customers with outstanding quality has been a key objective at Laron for many years. 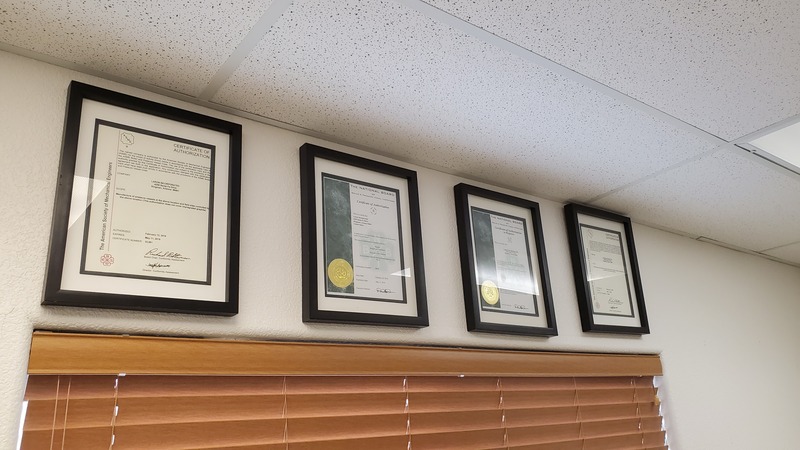 This is perfectly demonstrated by our most recent Welding Quality Program Recertification through 2022 that remarkably had ‘no findings.’ At Laron, we continue to strive for excellence and improve in all areas to provide outstanding service to our clients.